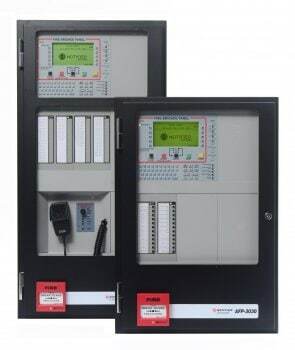 OnyxTM AFP-3030 is an intelligent Fire Alarm Control Panel (FACP) with a flexible and scaleable architecture which makes it suitable for virtually any application including large scale networked facilities. Fire emergency detection and evacuation are extremely critical to life safety, and the AFP-3030 is ideally suited for these applications. Onyx AFP-3030 is available in custom configurations. Please contact your systems consultant for ordering information.